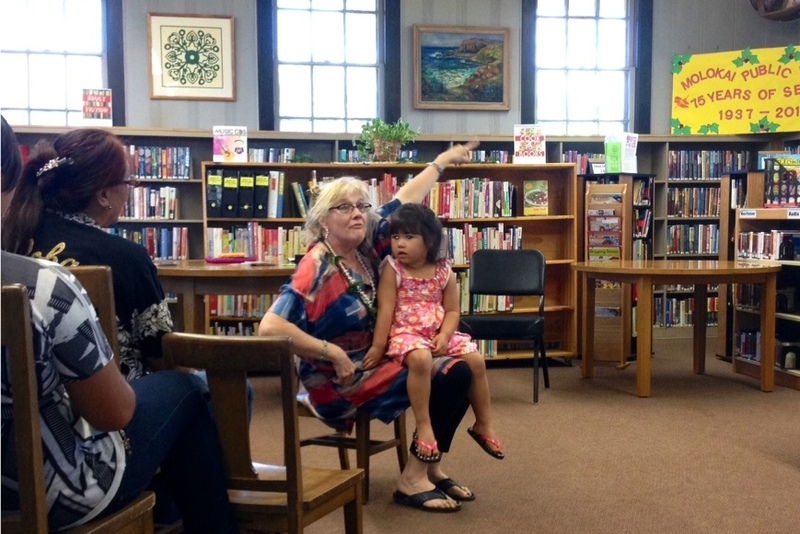 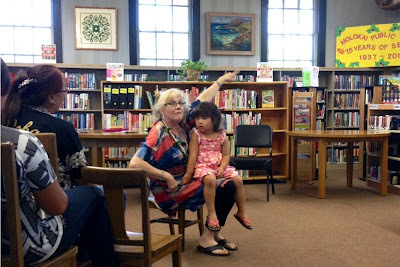 INDEPENDENCE, Va. -- Joyce Rouse (AKA Earth Mama) made her fourth trip to the rural agricultural island of Molokai, Hawaii, from March 2-8, sharing Earth Literacy insights and songs with children of all ages. Photo #1: Earth Mama and co-writer Lindy Gravelle ham it up with students following an outdoor singalong with Molokai kids. 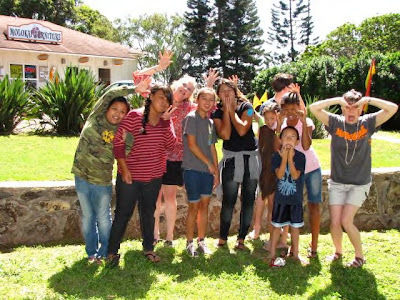 Photo #2: Earth Mama teaches songwriting techniques to children at Aka'ula School. 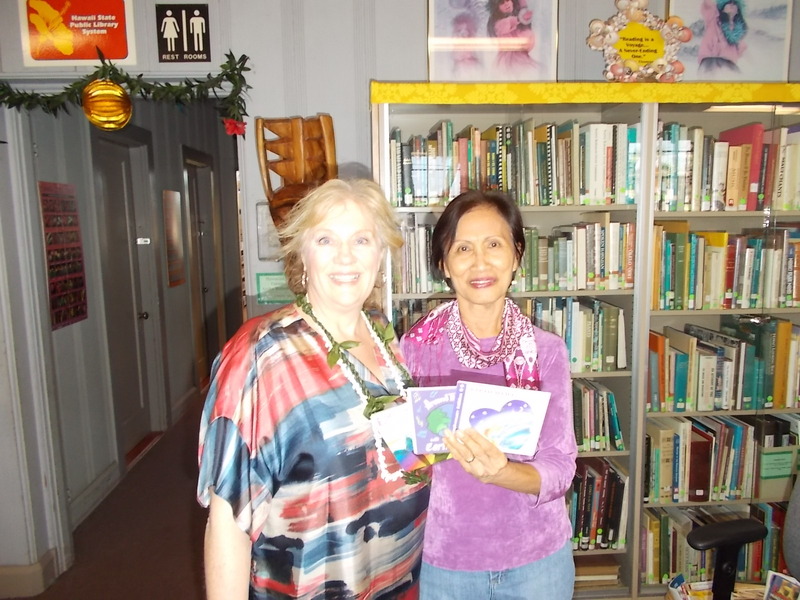 Photo #3: Following a performance of musical Earth care, a collection of Earth Mama's children's CDs were donated to the Molokai Library. For more information about Earth Mama, visit http://www.EarthMama.org.